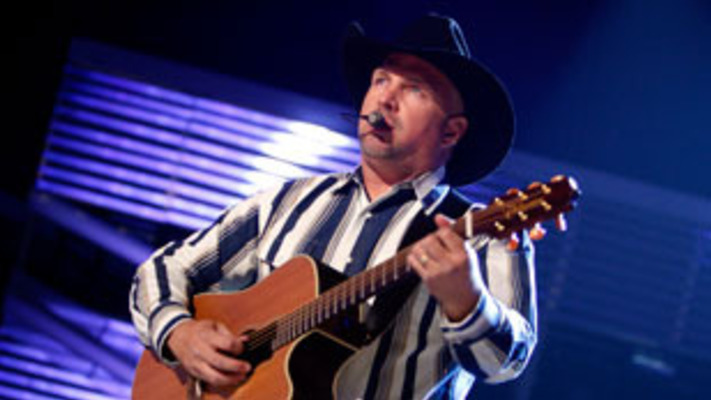 Garth Brooks, born as Troyal Garth Brooks, grew up in Tulsa, Oklahoma. Growing up, Brooks learned to sing from his mother and joined a band while in high school. Though he loved music, his primary focus was sports. 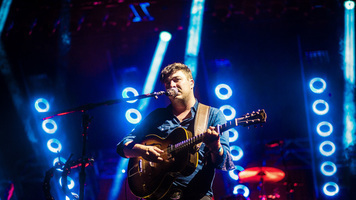 Brooks attended Oklahoma State University on a track scholarship but continued to play music at local bars on the side. After school, Brooks attempted to move to Nashville to pursue music but had little success. Brooks moved back to Oklahoma, saved up his money and once again moved to Nashville. 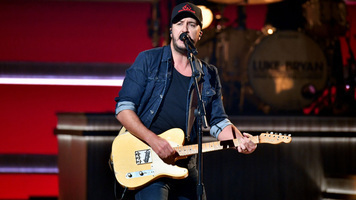 While in Nashville for the second time, Brooks was spotted by a talent scout from Capitol Records while he was singing in a club and his career began to take off. Brooks’ first self-titled album was released in 1989 and peaked at No. 2 on the country charts and included four top ten singles. Due to the success of this first album, Garth Brooks became an almost instant success. Brooks continued to release new albums which reached No. 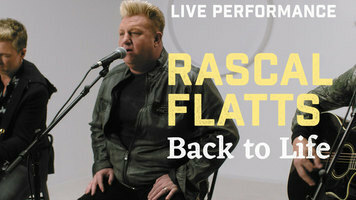 1 on both the country and pop charts throughout the ‘90s and early 2000s. Today, Brooks has two GRAMMY wins along with 14 other nominations, has sold over 100 million albums and is a member of the Songwriters Hall of Fame, Country Music Hall of Fame and the Grand Ole Opry. 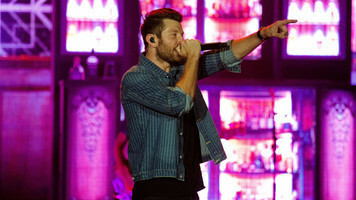 Brooks is regarded as one of the biggest names in country music and continues to release chart-topping music.